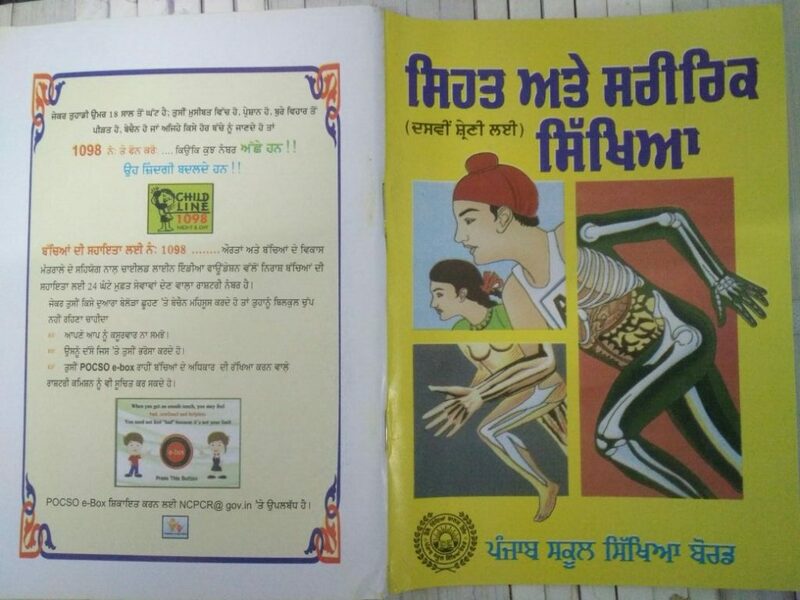 Punjab takes a cue from NCERT, which last year decided to include similar information in its textbooks being used in CBSE affiliated schools. 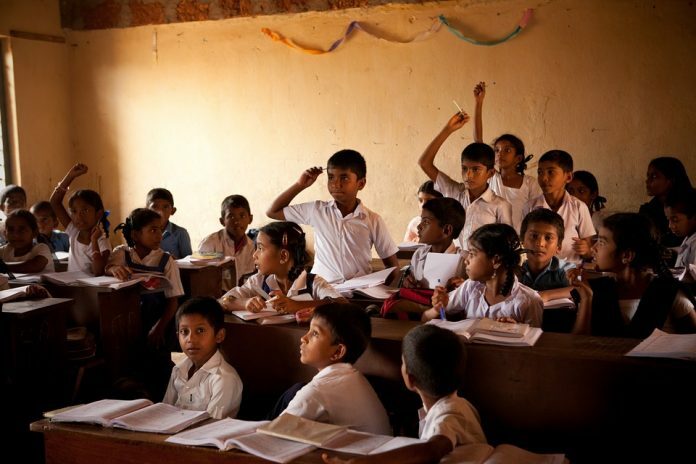 Chandigarh: Punjab has decided to empower every school-going child in the state with information about what is “bad touch” and how to ask for help, a move that comes in the wake of the rising number of incidents of sexual crimes against children across the country. If a child feels that someone is touching him/her inappropriately, he/she should not feel that it is his/her fault. The child should immediately talk about it to someone he/she trusts. The child can also reach out to the Protection of Children from Sexual Offences (POCSO) e-box on the National Commission for Protection of Child Rights (NCPCR) website: ncpcr@gov.in. If the child is feeling unhappy or restless about anything, he/she can dial a helpline number, 1098, which works 24×7. This information is printed on the back cover of every text book from Class I to Class XII. The PSEB books are provided free of cost to students in government schools. “The idea is to encourage the children to flag the issue at the earliest. The child needs to know that he or she has rights,” said Krishan Kumar, principal secretary, school education, Punjab. “They are not helpless and more importantly they are not to blame themselves if someone is misbehaving with them,” Kumar added. The idea of providing this information had stemmed from a decision of the National Council of Education Research and Training (NCERT) to sensitise children about “good touch and bad touch” last year. The NCERT was to introduce content on child abuse in its textbooks — being used in schools affiliated to the Central Board for Secondary Education (CBSE) — following suggestion from the union ministry of women and child development. “Our understanding is that the NCERT had decided to have a chapter in these books on child abuse and its prevention. We decided that instead of having a chapter we should give the most vital information as a permanent feature in the book,” Krishan Kumar explained. “The back cover was chosen as it makes the information easily accessible to the students,” he said. Kumar said teachers too will be made aware of the child helpline and the e-box facilities through these books. “We realised that our teachers too had very little knowledge about these facilities. Since the books remain with them as well, it (the information) is easily accessible to them,” Kumar said. Apart from this, teachers have also been trained to keep a close watch on students to prevent incidents of abuse, he added.